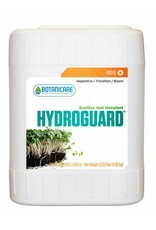 Hydroguard™ is back with a new, clean look and a more powerful, concentrated formula. 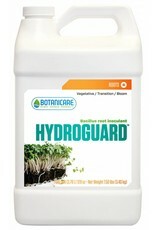 Hydroguard's reformulation makes it even more effective than before. 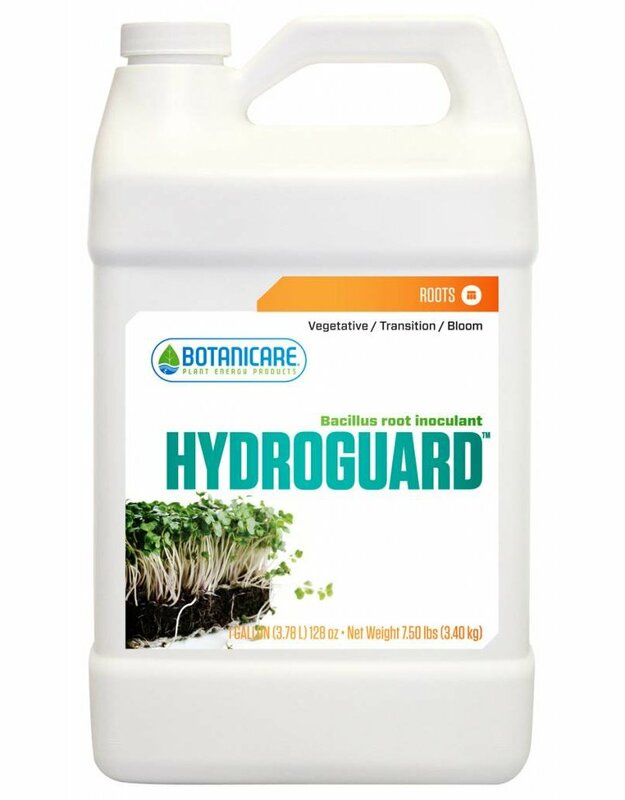 Its unique formula, available exclusively from Botanicare®, contains an isolated form of bacillus bacteria known as bacillus amyloliquefaciens. 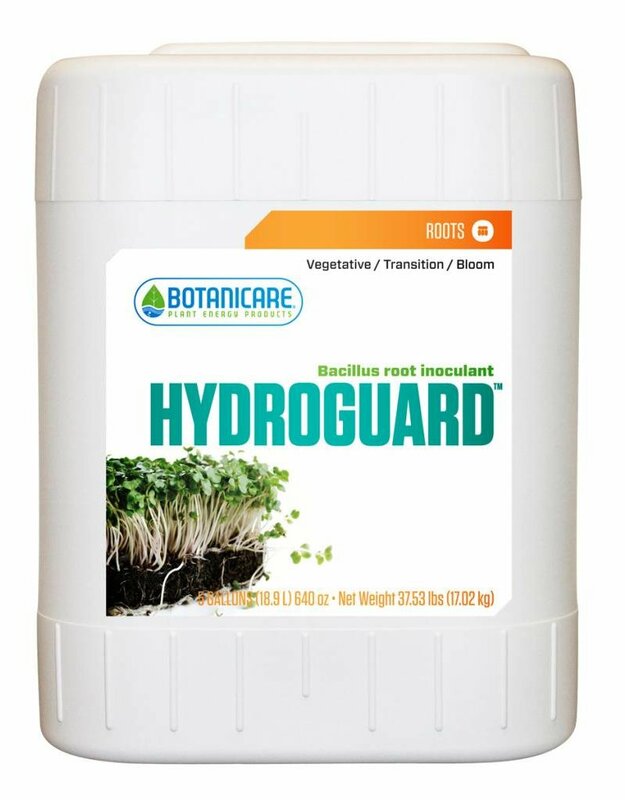 This scientifically isolated bacterium was selected for its superior ability to amplify root mass and vigor, especially in hydroponic gardening, when compared with the more common and well-known bacillus subtilis species. These highly specialized rhizobacteria assist in the breakdown of organic materials and may increase nutrient availability.